Unleash your inner inventor in this hands-on and entertaining exhibition of quirky automated contraptions from Cabaret Mechanical Theatre. 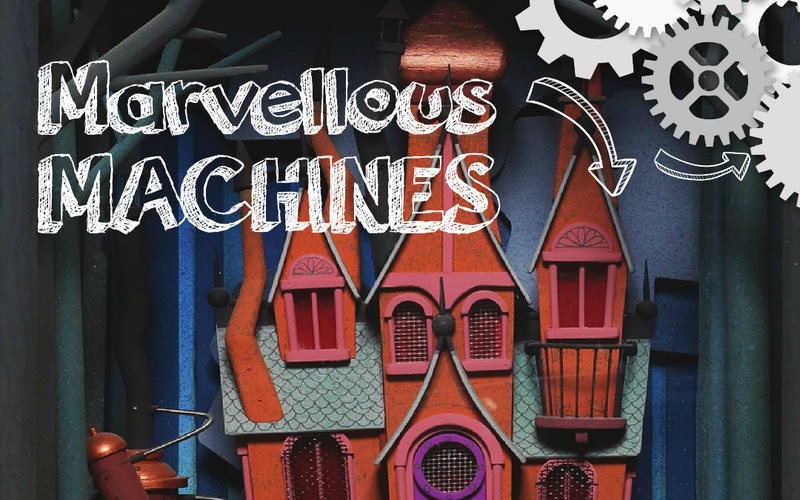 From Baba Yaga’s House to The Spaghetti Eater, this family-friendly interactive display aims to surprise and delight, blending art and engineering into marvellous storytelling machines. 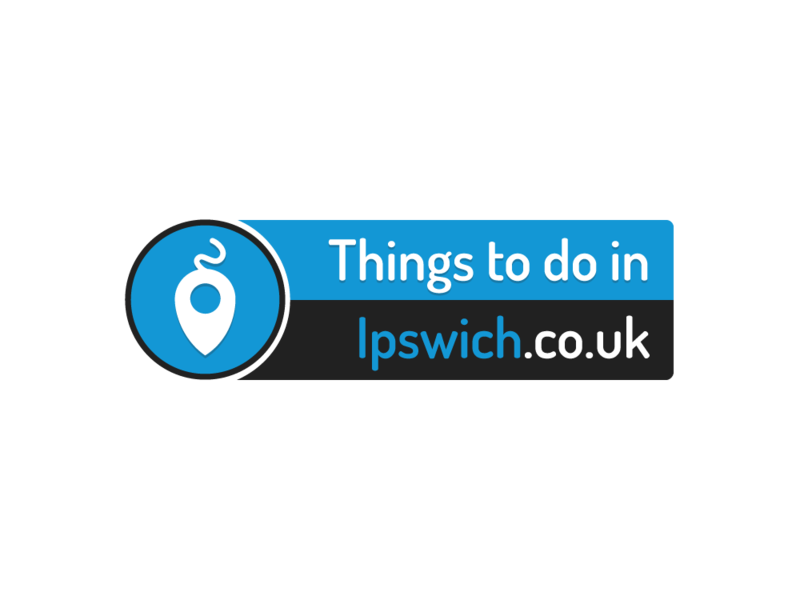 There is a whole programme of events and activities running alongside Marvellous Machines, from automata workshops to Lego days – check out the website for details of our summer holiday programme, and keep an eye out for Pop-up Makerspace events in September and October.